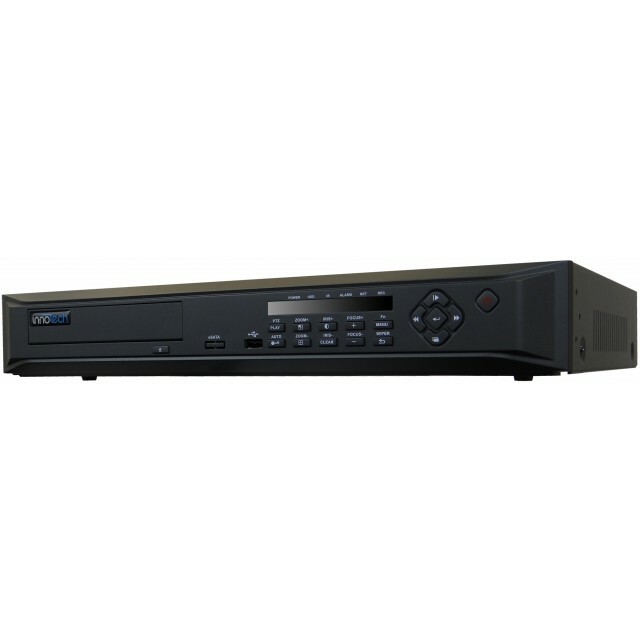 The EXDV16-960HE DVRs are designed for superior video/audio digital surveillance system operations. The EXDV16-960HE DVRs are designed for superior video/audio digital surveillance system operations. They utilize H.264 video compression format, integrate embedded Linux RTOS and processors to provide the highest level of the functionality such as video and audio acquisition & compression, storage, remote control operation, Multi-PTZ control and alarm integration open the door for higher level projects. 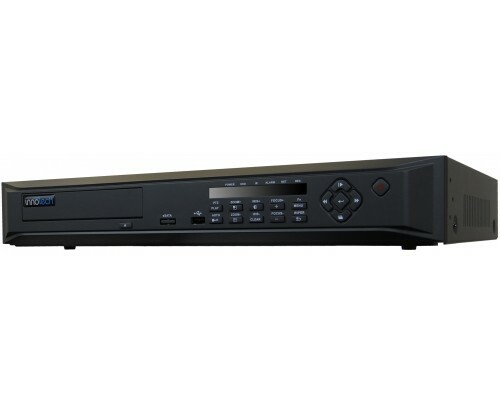 Record and playback video at up to 30 FPS at 960H on all channels. HDMI (and VGA) video output for stunning clarity and detail. Configurable from 500GB to 8TB of video storage for long term recording solutions. Full mobile remote access for iPhone, iPad and android devices. Intuitive and user friendly CMS application with Smart Search. Convenient software-free browser based remote access for computers with all popular browsers including Internet Explorer, Chrome, Firefox and Safari.